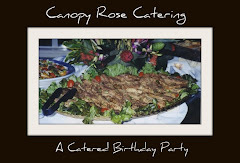 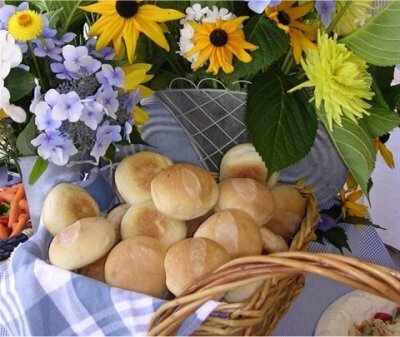 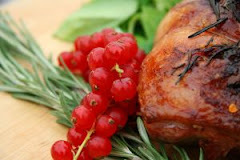 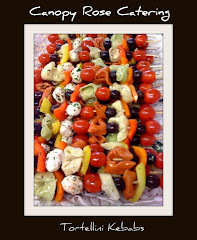 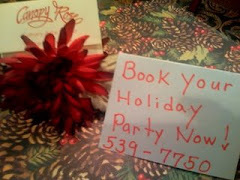 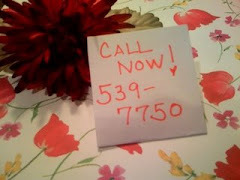 Canopy Rose Catering Company 850-539-7750: Simplify your Life Tallahassee, Call A Caterer! 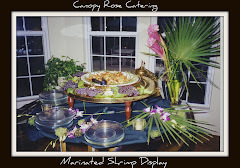 Simplify your Life Tallahassee, Call A Caterer! 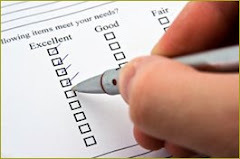 The holidays are fast approaching and if your calendar is as busy as everyone elses these days, you are eager to grab hold of some strategies that will simplify your life without sacrificing on the specialness of this time of year. 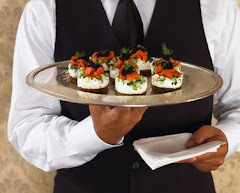 We find more and more people want old fashioned goodness but have less and less time to cook up all their holiday favorites. 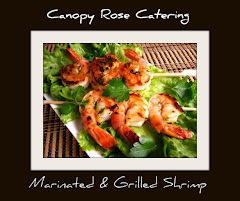 The smart and savvy keep the name of a great catering company on their speed dial. 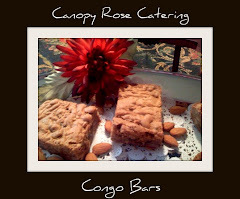 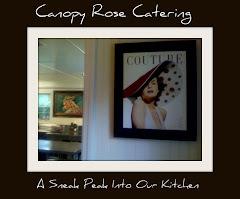 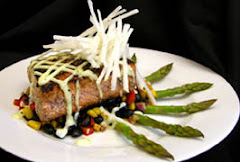 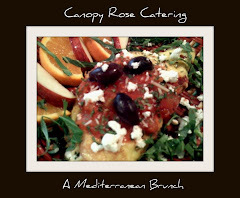 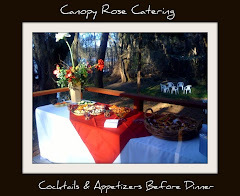 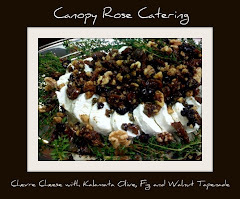 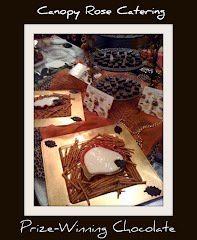 In Tallahassee, Canopy Rose Catering is the caterer to know! 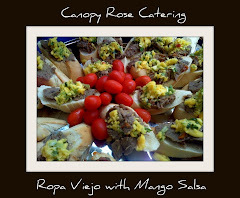 This catering company, with its amazing versatility creates everything from the traditional holiday classics that we knew and loved as children, to deliciously flavored internationally-inspired dishes. 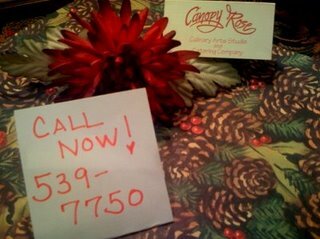 This holiday season, call a caterer to help simplify your life in a delicious way! 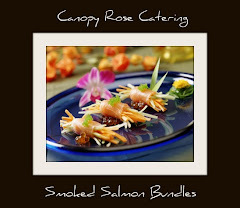 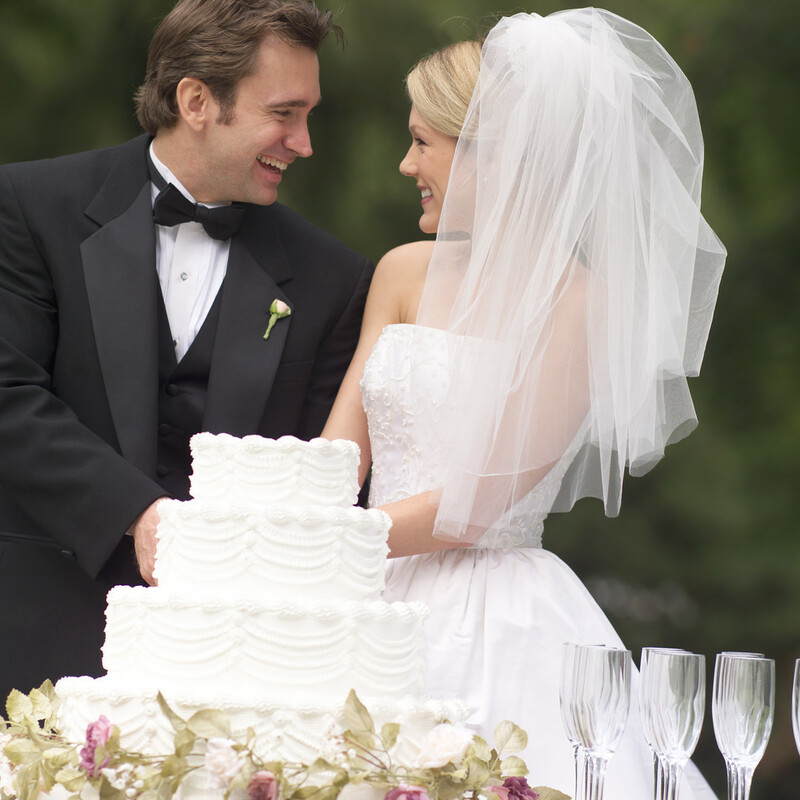 You'll love this caterers website! 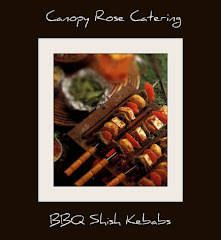 It is packed full of menus, catering packages, catering ideas, and pricelists. 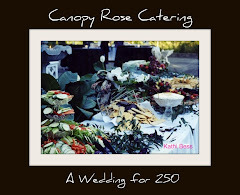 We love seeing price lists up front and Tallahassee area caterer, Canopy Rose Catering has done an excellent job of posting their prices, sharing their party ideas and offering a sensational selection of catering options to choose from. 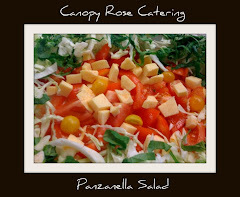 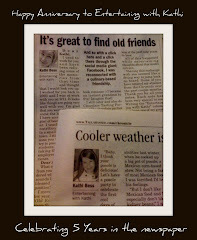 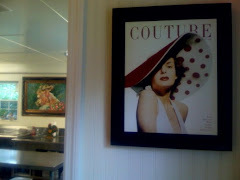 You'll want to bookmark the website www.canopyrose.com and visit often! 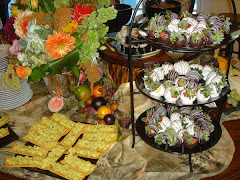 Let's Throw A Chocolate Tasting Party!